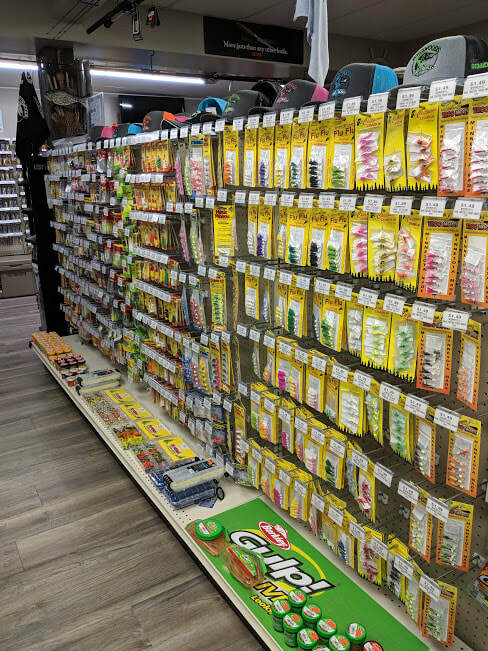 ​Our selection includes everything from Ultra Lights to extra heavy casting muskie rods. We have Rod & Reel combos from 13, Zebco, Pfleuger & Shimano. 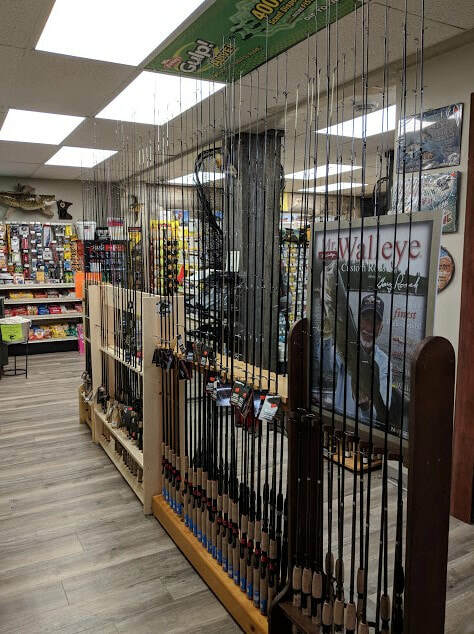 Fenwick Fly Rod & Reel Combos. 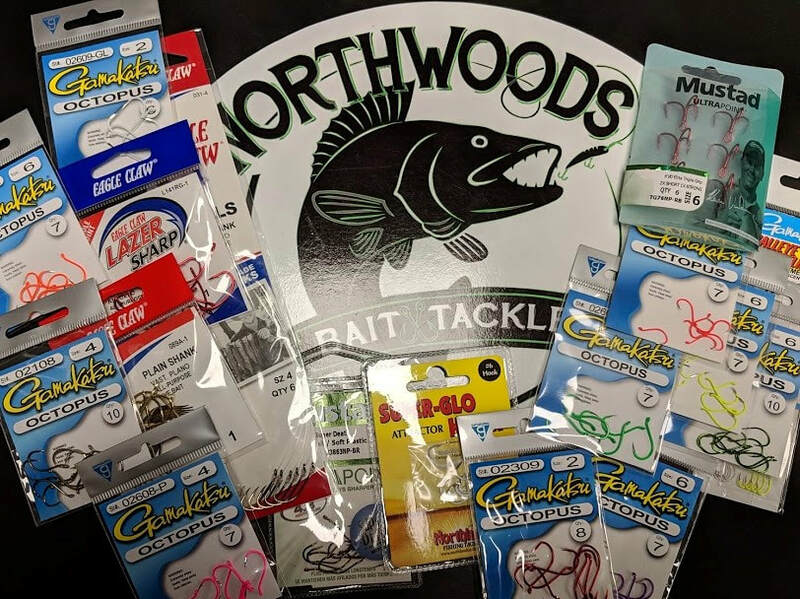 Stop by and check out our Northland Tackle wall! 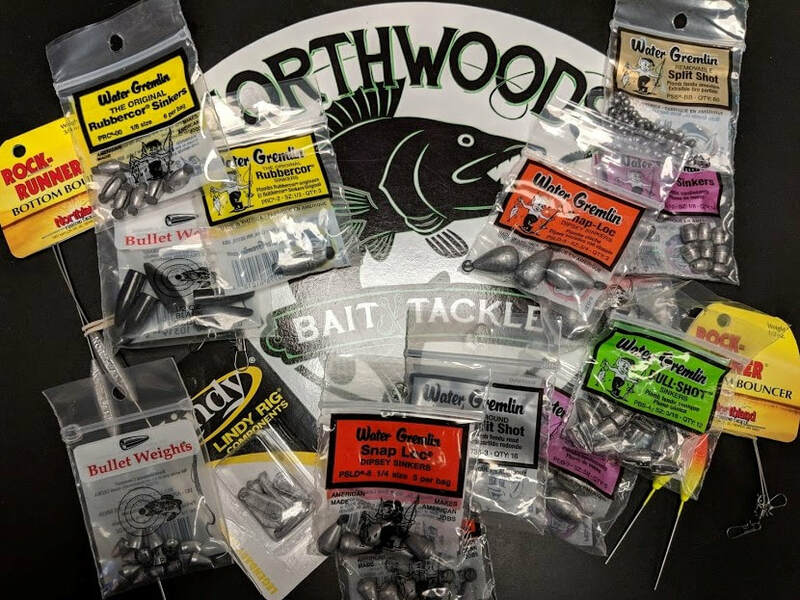 Don't forget to check out our bait page!